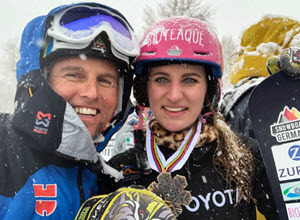 When vying for one of the coveted medals at the 2019 FIS Snowboard, Freestyle & Freeski World Championships, the last thing winter athletes want to get in the way of a successful run is pain. 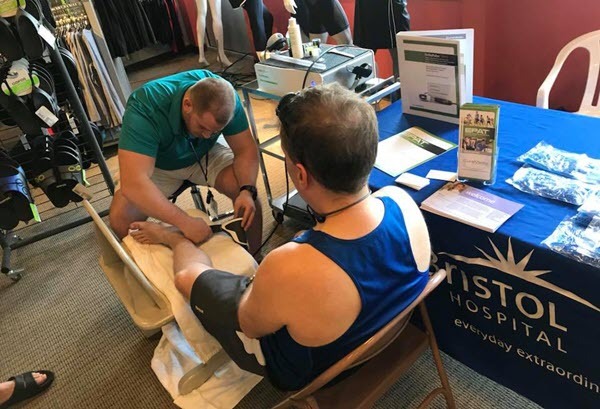 To make sure that didn’t happen, Sports Medicine Physician Dr. Sebastian Sinz, official medical supervisor of the German Ski Association and the owner of Sinz Holistic Sports Medicine, accompanied the German team to Park City, Utah last month. 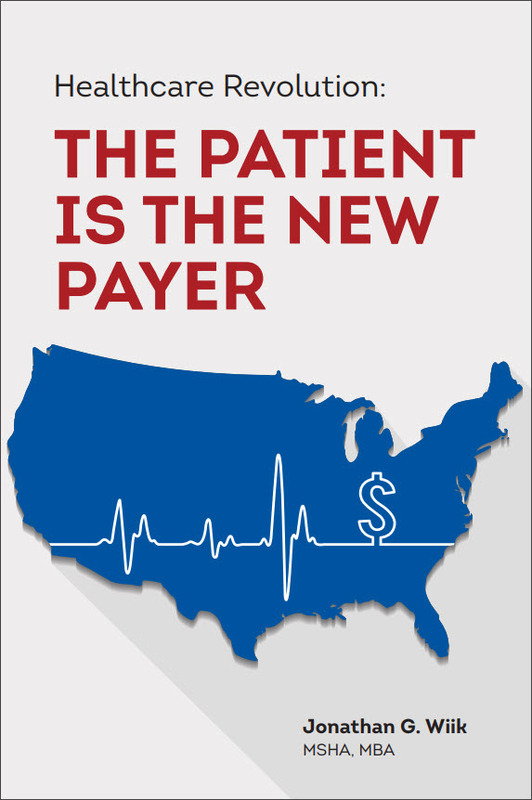 When considering EPAT (Extracorporeal Pulse Activation Technology), some physicians mistakenly believe that, although EPAT is highly effective and evidence-based, “my patients won’t pay for it if it’s not covered by insurance.” Could this mindset be preventing you from offering one of the most innovative treatment options that could help you get your patients better faster? Too often, runners feel they have no other choice than to just “run through their pain.” In fact, that sentiment is true of many athletes who struggle with acute and chronic musculoskeletal pain such as foot and heel discomfort. That’s why Dr. Peter Bellezza, of the Bristol Hospital Multi-Specialty Group and Bristol Hospital's Center for Orthopedic and Spine Health located in Bristol, Connecticut, is committed to helping active patients discover a better way; one that helps them get back to doing what they love without surgery or downtime. In this FOX61 news segment, Dr. Bellezza discusses his successful use of non-invasive EPAT. Nowadays, Extracorporeal Shock Wave Therapy (ESWT) is increasingly becoming a well-established treatment option that’s used throughout a variety of medical disciplines. 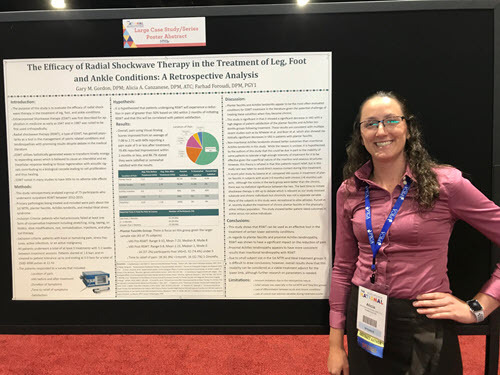 Many studies have reinforced the effectiveness and safety of both focused and radial ESWT, particularly for the treatment of musculoskeletal pathologies. 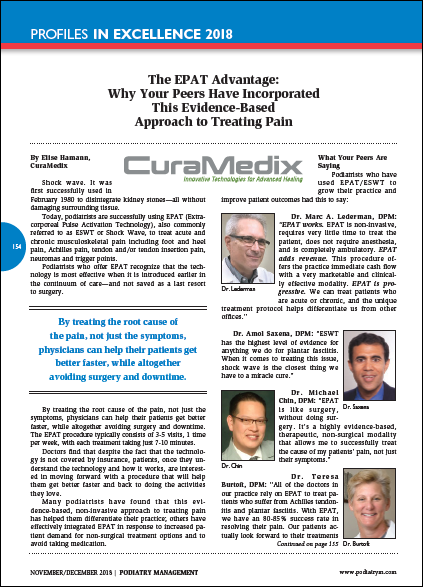 Such studies provide valuable insights to physicians who use or are considering using ESWT in their own practices. 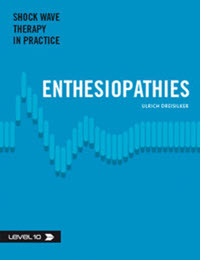 The complete compilation of research is documented in detail in the Level 10 Series of books, with each book focusing on a different medical specialty. 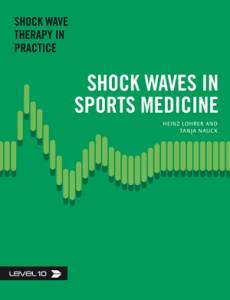 For physicians who rely on shock wave as a treatment option for their patients—and for physicians who are still considering integrating it into their practice—it’s important to continually share critical findings that help other medical professionals stay focused on patient care and satisfaction. Professional athletes risk injury every time they train, practice and compete. Given the often-demanding level of physical activity, it’s no surprise that they are often more susceptible to acute and chronic musculoskeletal pain.